Fashion has its own language, and as such, the several types of handbags have also its own name. 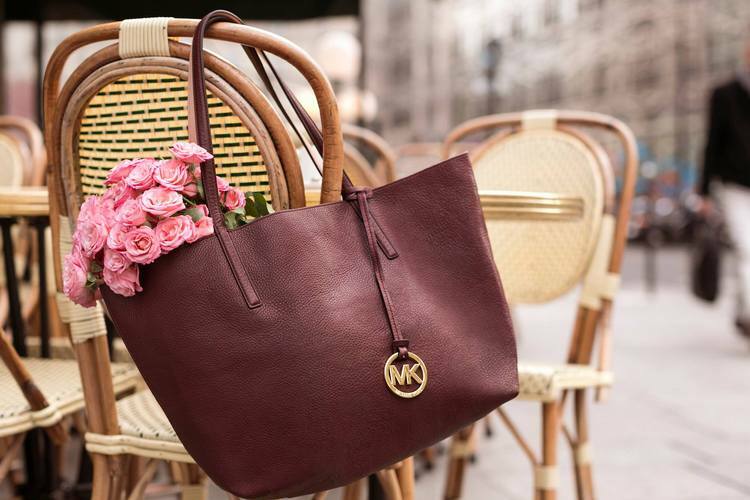 See how to use 6 types of handbags and its nomenclature. 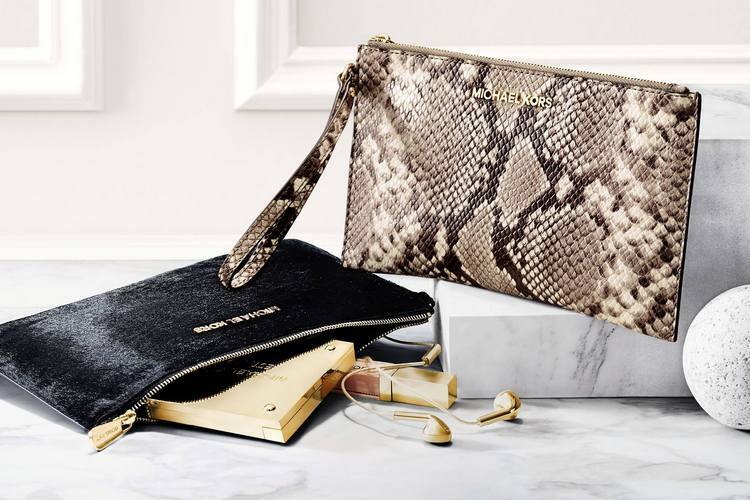 The clutch is a handbag, which may have the form of envelope and has no wings. The satchel is a type of leather bag, closed by two straps in the form of belt and shoulder. It is used to carry books or computer. Tote is a smaller version of the shopping bag, which means “to take” and has the form of a structured bag with two handles. 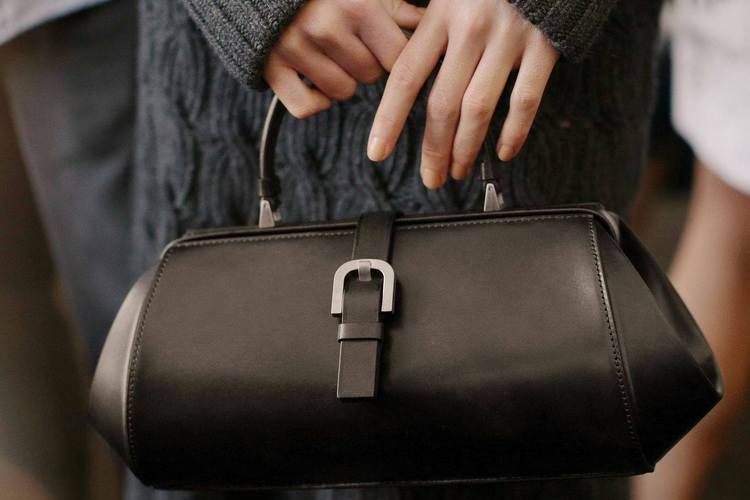 The name of this handbag, originates in bags that doctors used in home visits to patients. It is a structured purse, that opens to both sides and has a single handle. Hobo is a dysfunctional soft leather bag, with a handle, which connects the ends. And finally the flap, a structured bag with flap that covers its half, small or medium format, for shoulder use with chain handles. The best known is the Chanel Matelassé.